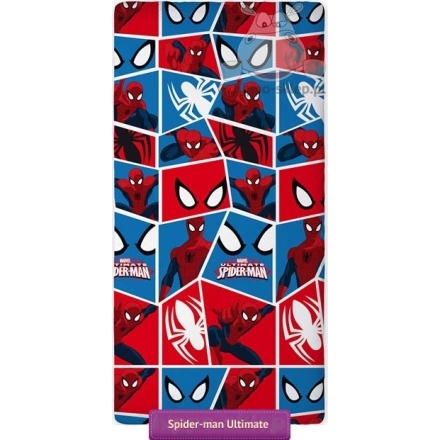 Fitted sheet with Spider-man theme for kids mattress size 90x190/200 cm. 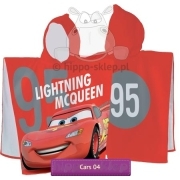 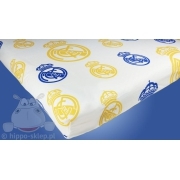 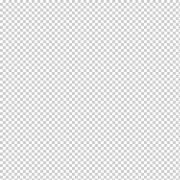 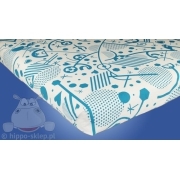 Fitted sheet made from 100% cotton smooth, licensed by Marvel, with size 90x200 cm. 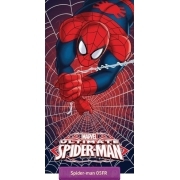 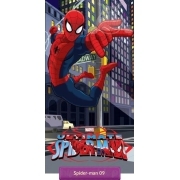 Fitted sheets Spider-Man can be used in the mattress size range 90x180 cm up to 100x200 cm. 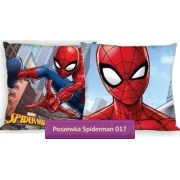 Children fitted sheet will blend well with the bedding sets from Spider-man collection.